Music has always been in the life of Luca and Stefano, born in Milan, Italy. N Roll” club in Milan. composed in fifteen years by the two brothers. drummer of M-pire of Evil, Extrema, MEGANOIDI and Thought Machine. 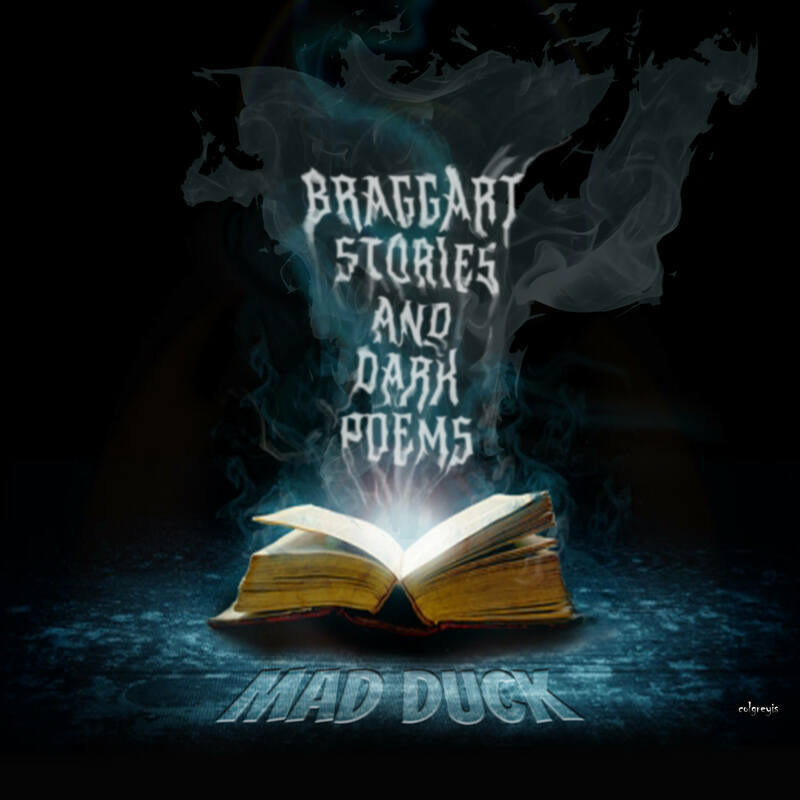 On 30st November was out “Braggart stories and dark poems”, the debut album of Mad Duck, new heavy metal band from Milan (Italy) founded by Luca & Stefano Primavesi. The album is self-produced and it is composed by 9 tracks. It features the collaboration, among the others, of the singer Davide Merletto (ex Daedalus e Planethard, now in Strive) in all songs and Francesco La Rosa at the drums (M-pire of Evil, Extrema, MEGANOIDI) on ‘Tyger’ and Roberto Diana (acoustic & slide guitar) on “City of darkness” and “At the sign of the skull”.